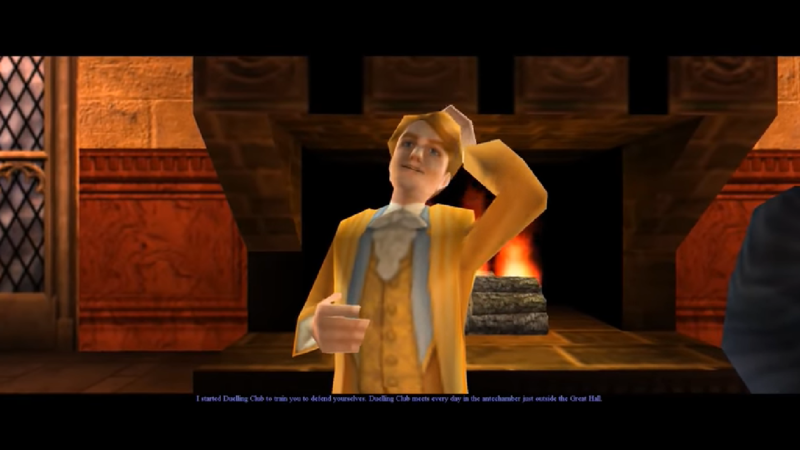 Harry Potter and the Chamber of Secrets is an action-adventure video game published by Electronic Arts based on J.K. Rowling’s novel Harry Potter and the Chamber of Secrets and the film of the same name. It was the last Harry Potter to be game released for the Game Boy Color and also the last Harry Potter game to be released on the PlayStation. Open the folder called “crack” and copy the “game.exe” file. Go into the installation directory and paste “game.exe” – it should ask you to replace the files which already exist. Select yes. 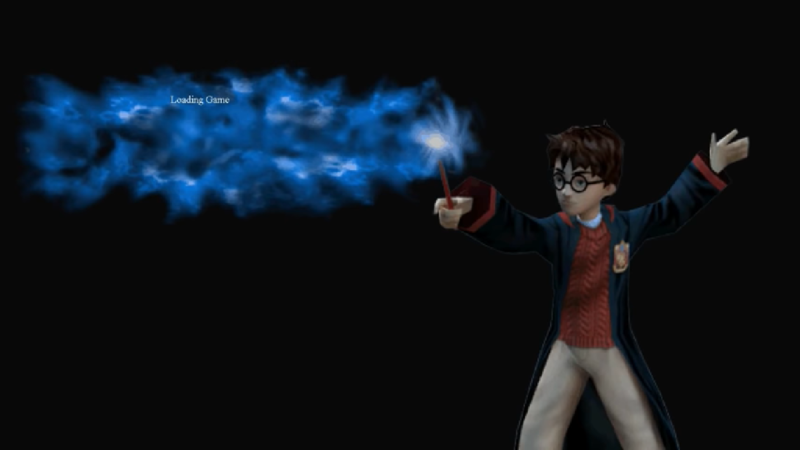 Double click on “game.exe” and Harry Potter and the Chamber of Secrets should launch.